Sun-kissed notes of sweetly ripened raspberry swirl on top of luscious strawberry and clementine accords. One of my favorites, scent is very addictive. 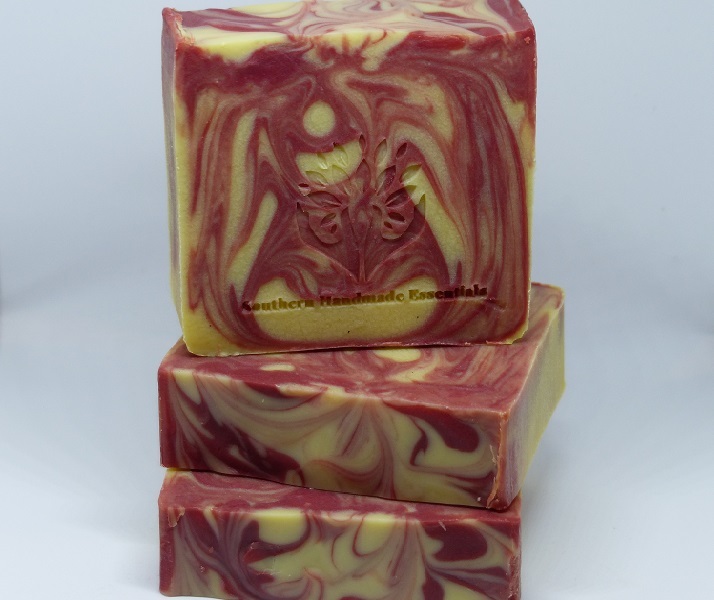 Not only does this soap leave you feeling fresh and clean, but you smell good too. I love the way this soap lathers and it lasts a long time. I will be buying this again.